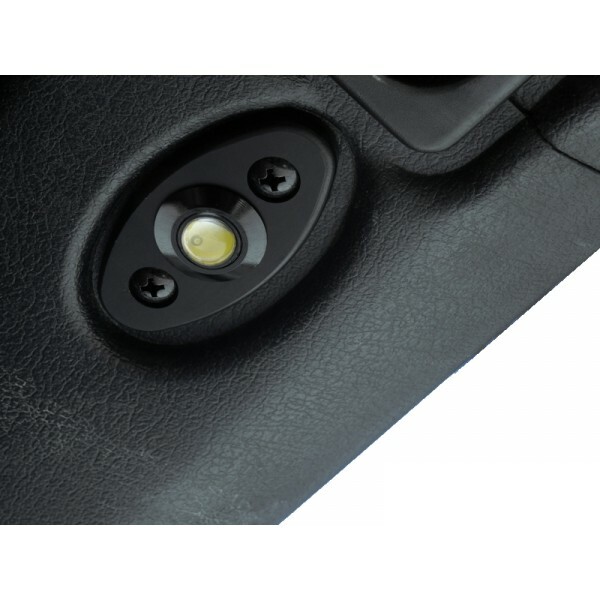 The Sun Visor Interior Lights are fabricated as direct fit to cover the hole of the missing sun visors and to hold the A-trims together. 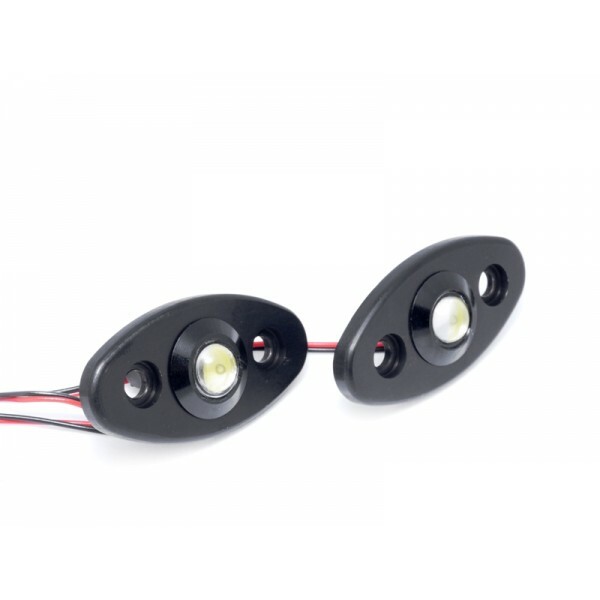 As the MX5 convertible is not having dedicated interior light from the top, these will provide this functionality in addition. Using strong LED's they will lit the interior and entrance area. All needed hardware is supplied.